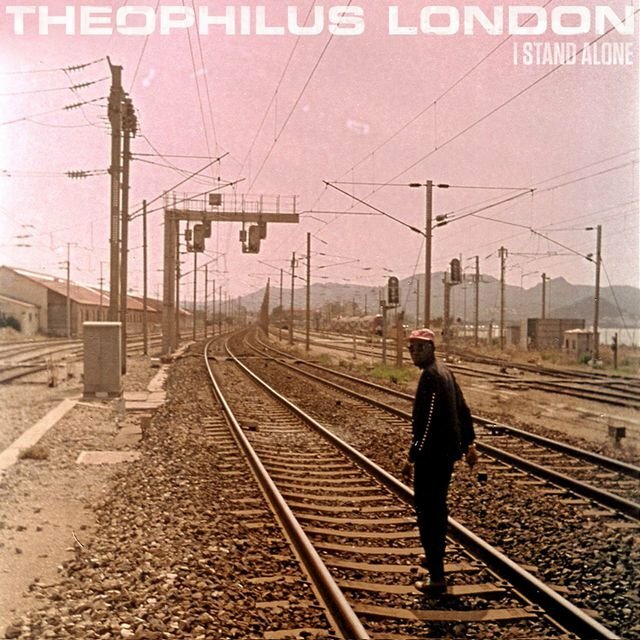 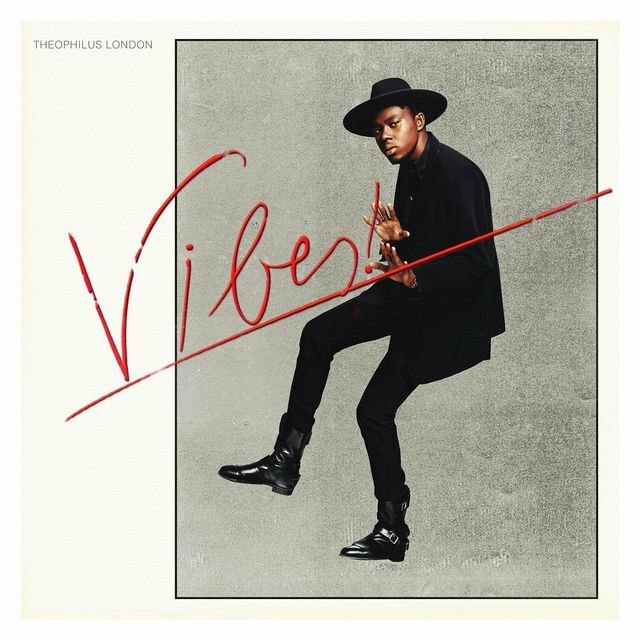 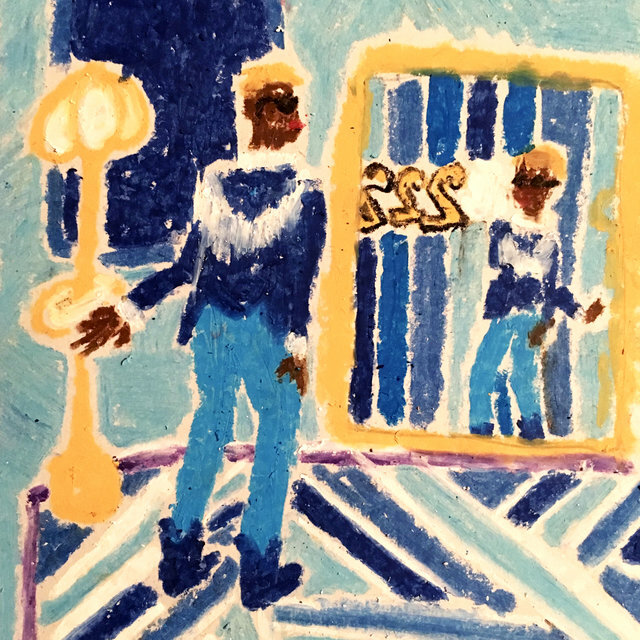 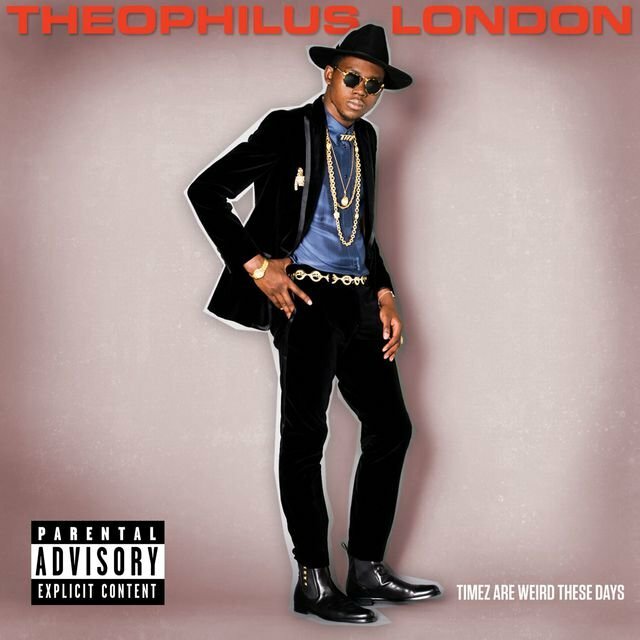 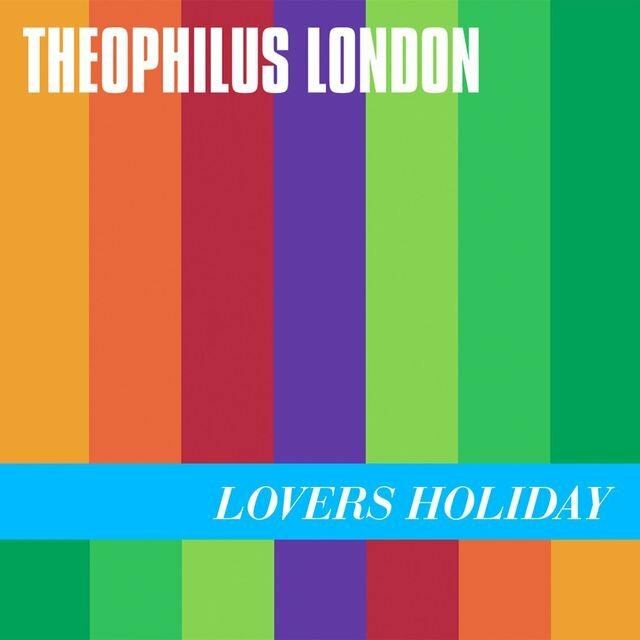 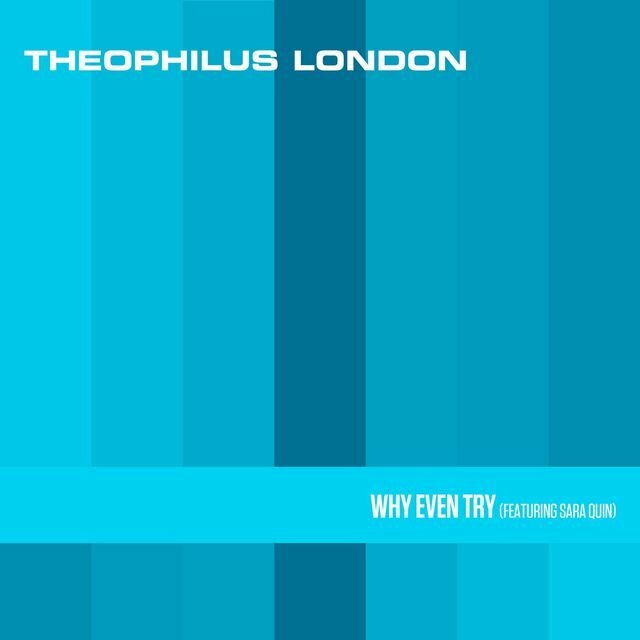 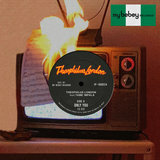 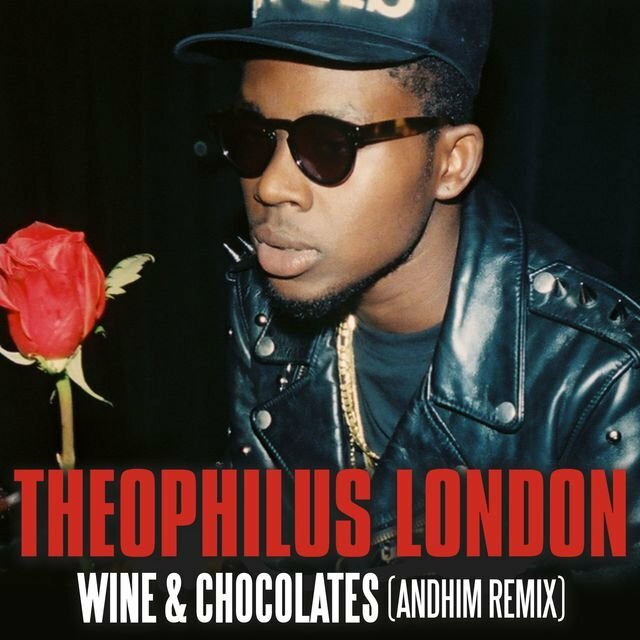 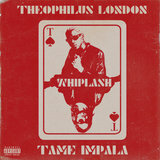 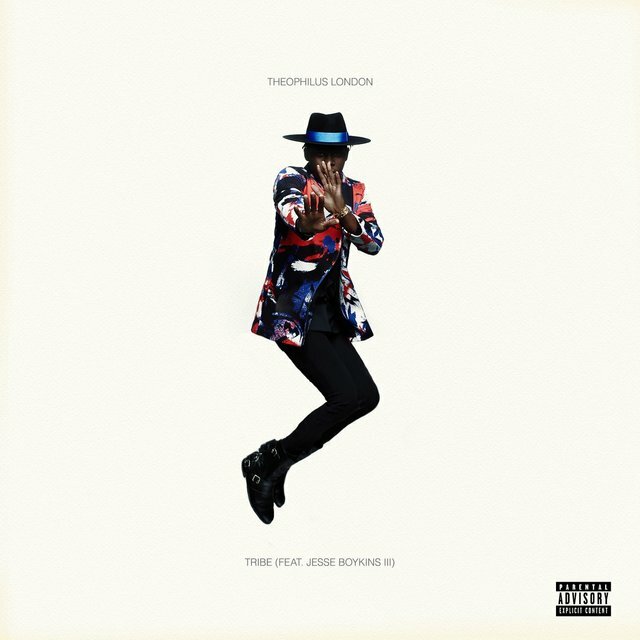 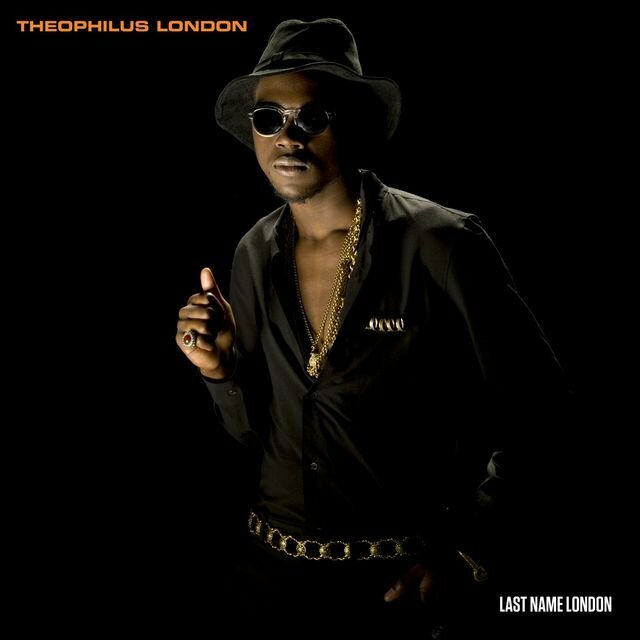 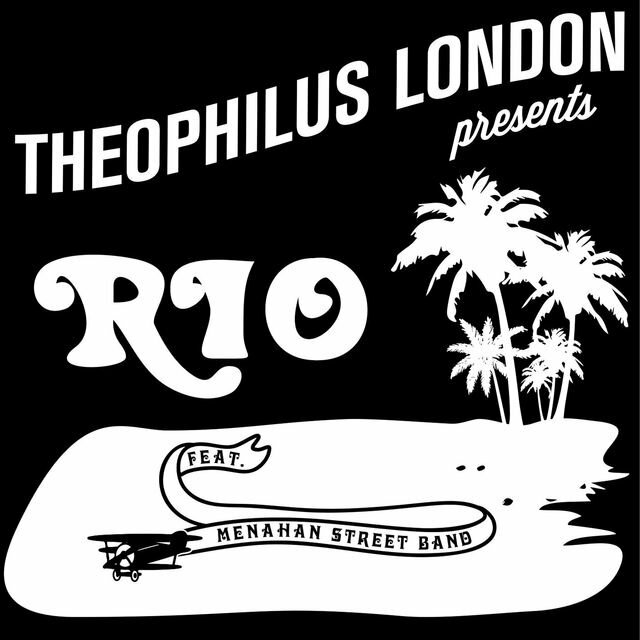 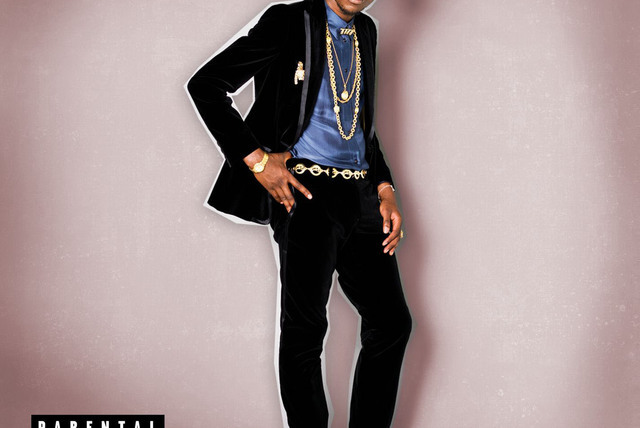 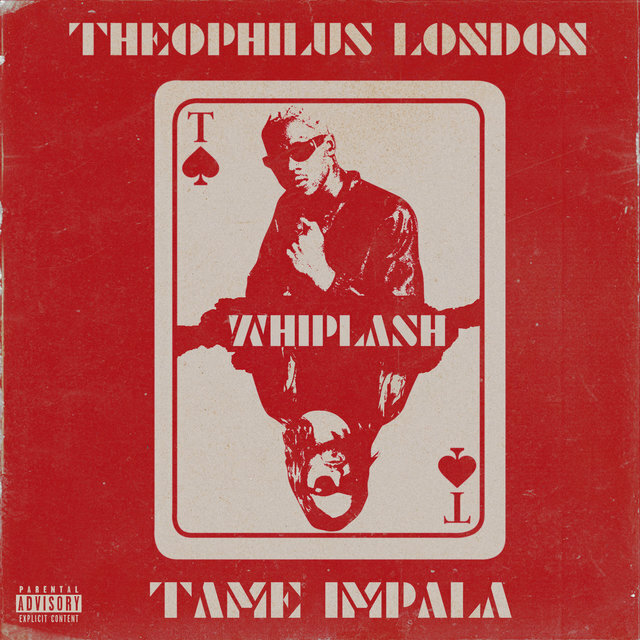 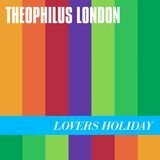 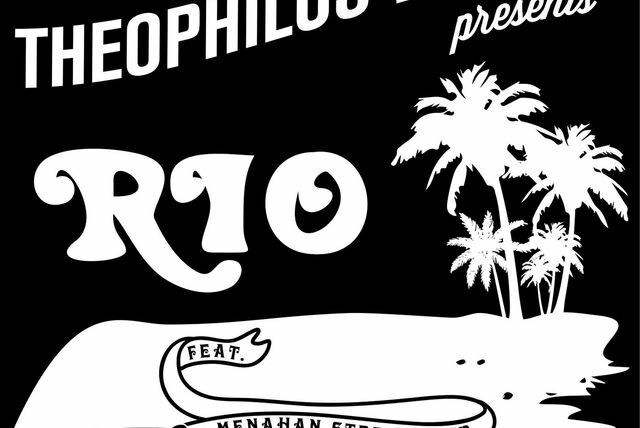 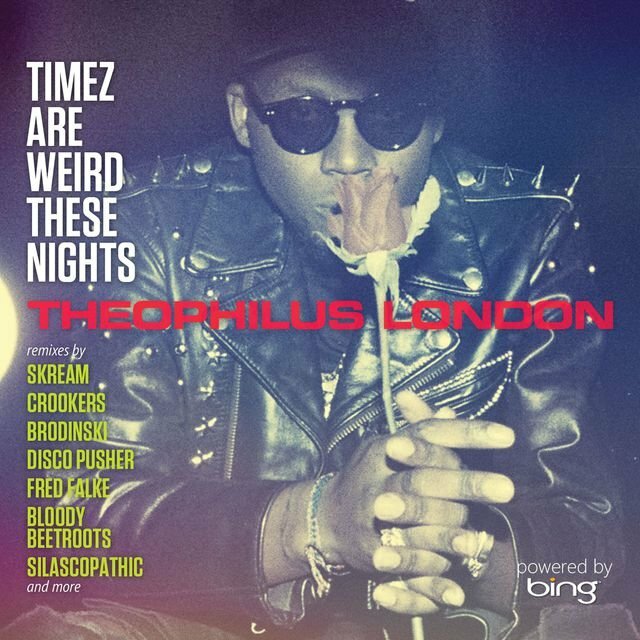 Theophilus London's cosmopolitan left-field pop draws from a wide range of styles, from soul-pop and calypso to new wave and contemporary R&B. 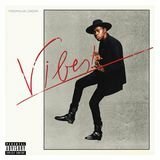 A singer, rapper, songwriter, and producer, he hit Billboard's R&B/hip-hop chart with his debut album Timez Are Weird These Days (2011), but his sound has always gone farther afield, often to a categorization-defying extent, exemplified by second album Vibes! 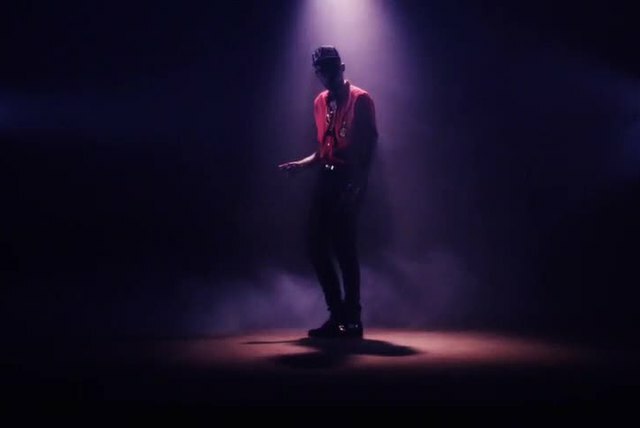 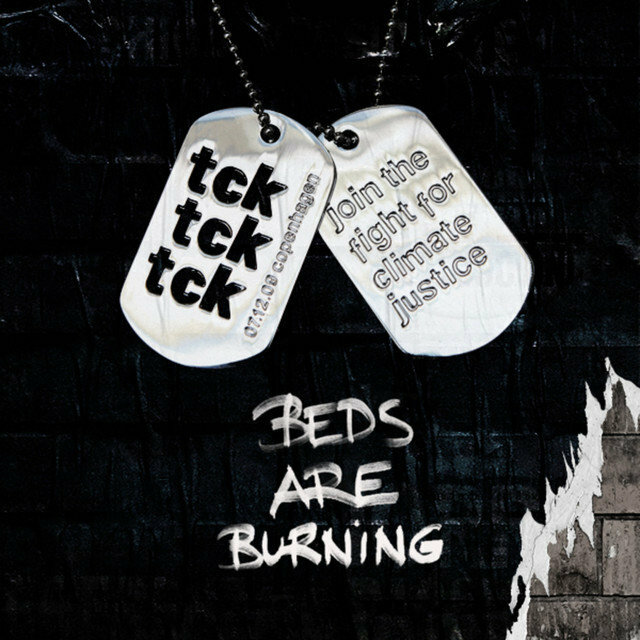 (2014), which pierced the Billboard 200. 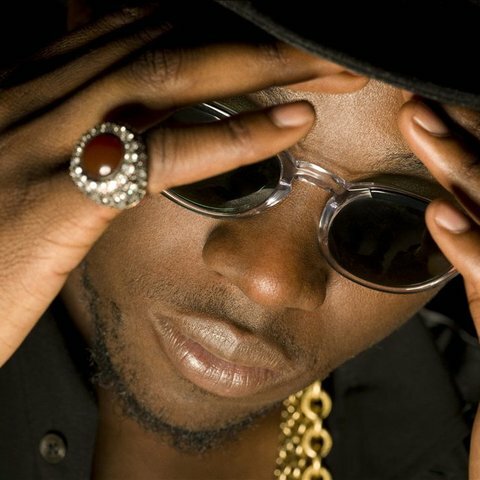 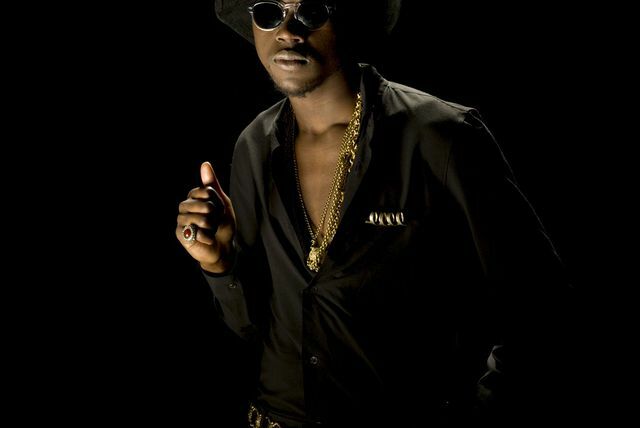 Between his second and third full-lengths, the frequent collaborator scored a Top 20 pop hit as a featured artist on Kanye West's "All Day," which subsequently earned him a Grammy nomination in the category of Best Rap Performance. 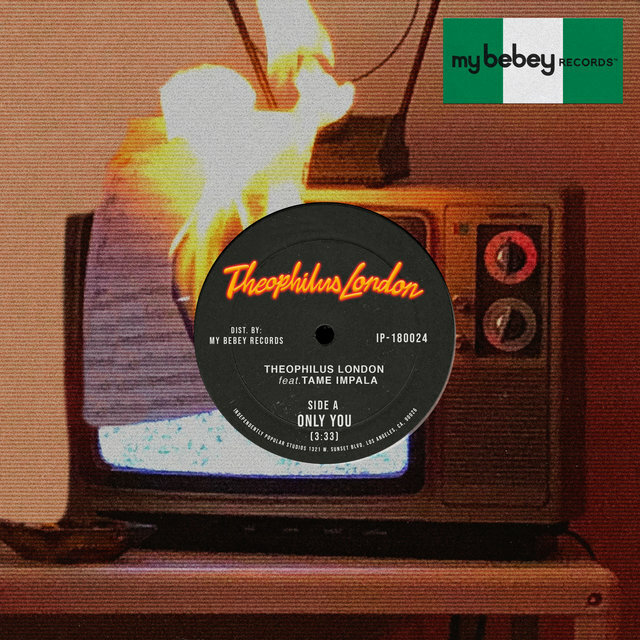 Near the end of the 2010s, London inched toward the release of his third album with a few singles, including "Only You" (2018), recorded with Tame Impala.